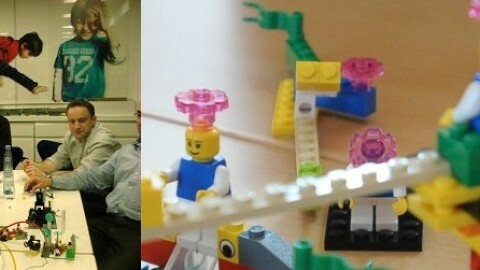 The Video is a clip that Teamgel team have put together to demonstrate the Lego Serious Play approach unfolding. And a short story about the background. When I attended Denise Meyerson’s course for LEGO Serious Play facilitators she stressed the importance of the delegates being in a state of FLOW to fully participate in the process. Interestingly, the first time I came across the concept of flow was when I was researching the meaning of “happiness”, but that’s another story. For those of you who need a reminder of what flow constitutes, I refer you to a page on my website – Csíkszentmihályi’s concept of FLOW. 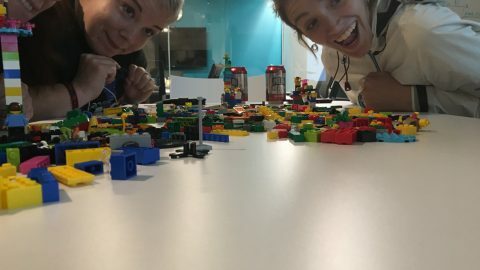 Looking at the steps followed in the LEGO Serious Play methodology it’s the step of letting the delegates have a practice run of the LEGO Serious Play methodology upfront that has as one of its objectives to initiate flow. What we’re wanting is a group state of flow, as much as a state of flow in each and every delegate. If that is correct, and I’m sure some of you might want to say we are only striving for individual states in the individuals, then what we are striving for is something more than the ten characteristics Csíkszentmihályi identifies. And that’s what LEGO Serious Fun is all about. 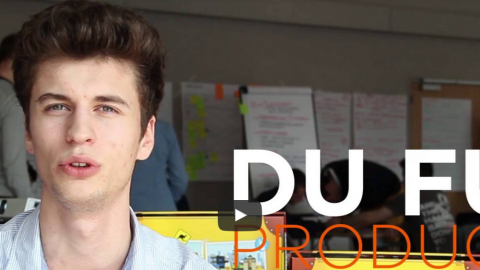 It’s a process, premised on fun and structured as a team task, designed to achieve a shared bond between people. Something tells me it is the positive, underlying shared emotion that is the foundation of motivation. I prefer to use it as an introduction to using the LEGO Serious Play methodology as it enhances delegate participation in the latter. I also use it as a standalone offering to clients. what a wonderful way of conveying what it is all about! Thank you.